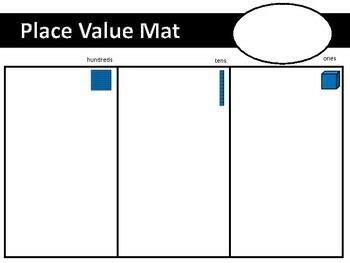 This product is a mat for students to practice with place value. 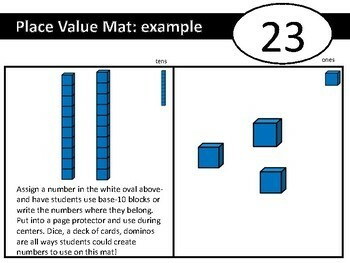 Can be used with base-10 blocks or put into a page protector to practice multiple times a day. 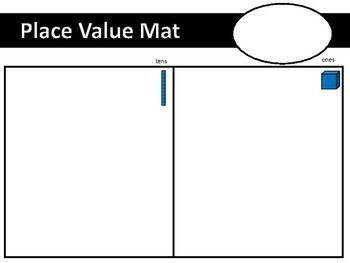 This product comes with three versions to assist with varying ability levels.